Tongue Facts For Kids | Cool Kid Facts . Your tongue helps you taste, chew, swallow, and talk. Read on to learn more about this interesting and important part of your body! You may have heard that the tongue is a muscle, but it’s actually made up of several groups of muscles. 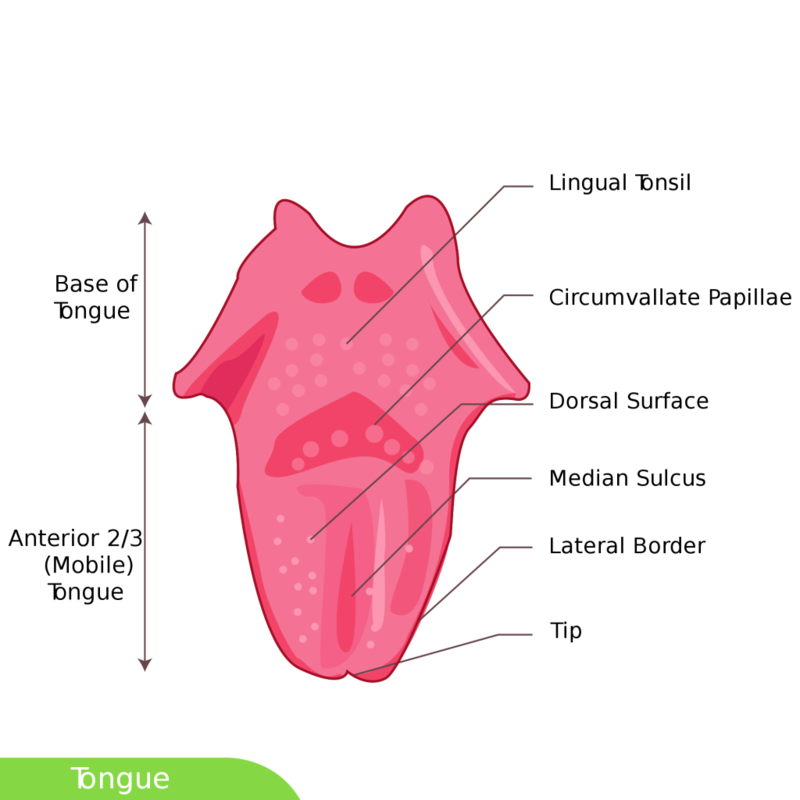 These muscles perform the different jobs of the tongue. What jobs does the tongue perform? The front of your tongue is flexible, meaning it can move around easily. It works with your teeth to make words. The muscles in the back of your tongue also move against the top of your mouth to create some sounds. The front of your tongue pushes food to the back of your teeth so that your teeth can chew it up. 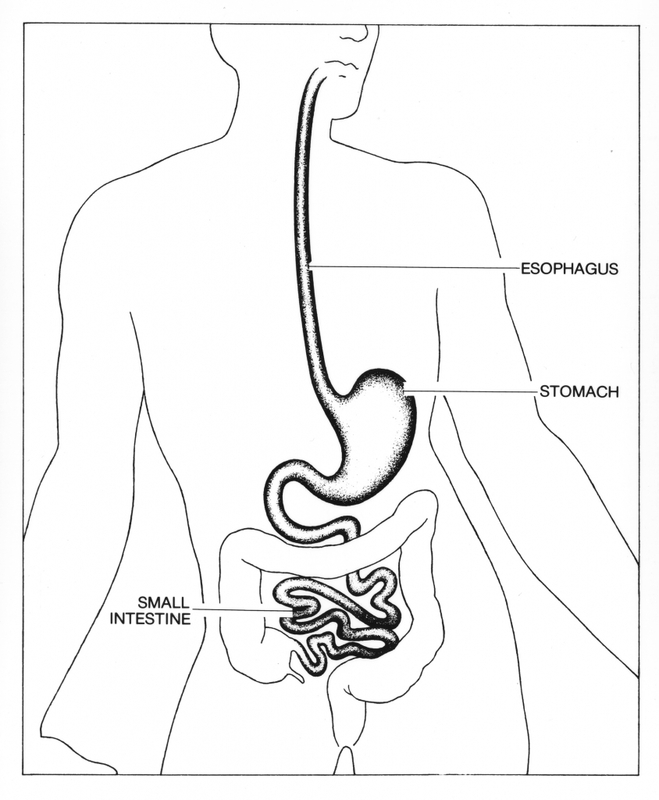 Once the food is chewed up and mixes with saliva (spit), the muscles in the back of your tongue push the food into your esophagus, a pipe that moves food from your throat to your stomach. Have you ever noticed that the top of your tongue is bumpy? That’s because it’s covered by small bumps called papillae, which contain your taste buds. This is how you taste sweet, salty, bitter, sour, and savory flavors. 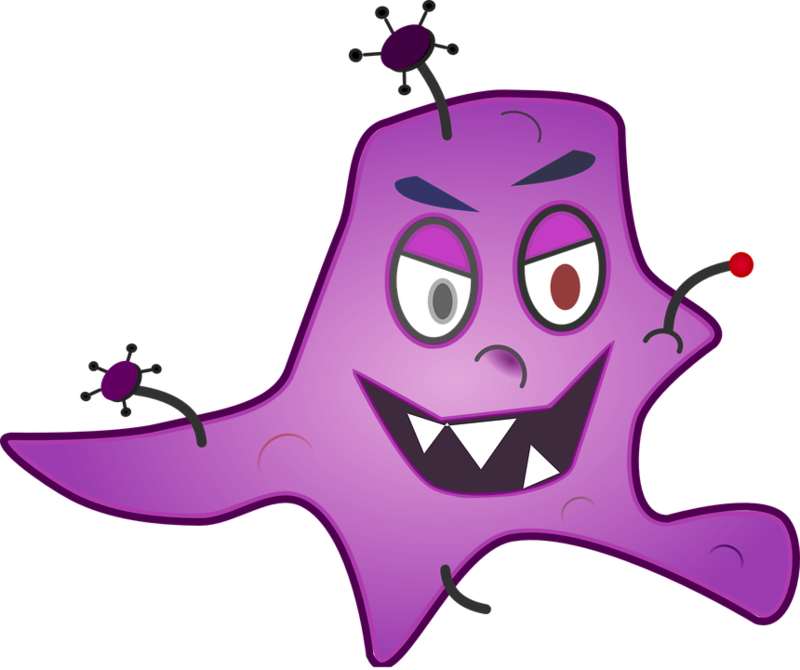 Taste buds are made up of taste cells which contain tiny hairs called microvilli. 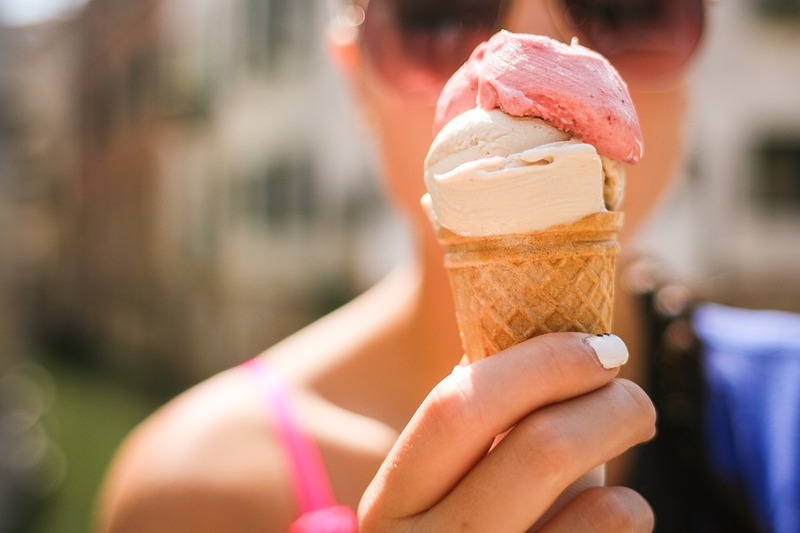 Microvilli send taste signals to the brain, which identifies the taste for you. Yes, your tongue also has a bonus job! The back part of your tongue contains the lingual tonsil, which helps filter out germs that can cause infection. The lingual tonsil is part of a bigger system that fights infections, including the palatine tonsils and the adenoids. What organs support the tongue? The tongue has a lot of jobs, but it also has help. For example, has anyone ever told you to hold your nose while you taste something nasty? That’s because your nose helps your tongue taste foods by smelling them before you eat them, plus while you chew and swallow them. Your teeth help your tongue chew food, and your teeth, lips, and the roof of your mouth help create the sounds that make words. Saliva, too, helps your tongue by keeping it moist. If your tongue was dry, it wouldn’t be able to taste any food. Saliva also moistens food and helps push it to the back of your tongue to be swallowed. People are born with about 10,000 taste buds. Over time, some of these taste buds die. Elderly people might have only 5,000 taste buds, which explains why some tastes may be stronger to children than they are to adults. There are eight muscles in the tongue. Have you ever wondered why dogs and cats use their tongues to clean themselves? Their tongues have a very rough texture that helps them remove oils and parasites. Every person’s tongue print is unique, just like fingerprints!